This is a blog about politics and elections. It is with an obvious conservative bent,but is an effort to objectively preview and analyze electoral outcomes. Serious contributors welcome. US and China to resume talks in bid to end trade war - High level trade talks between the United States and China will resume next week as the world's top two economies move closer to a deal. On Politics: Supreme Court Hears Census Citizenship Question - The Supreme Court’s conservative majority seems poised to allow the Trump administration to add a question on citizenship to the 2020 census. 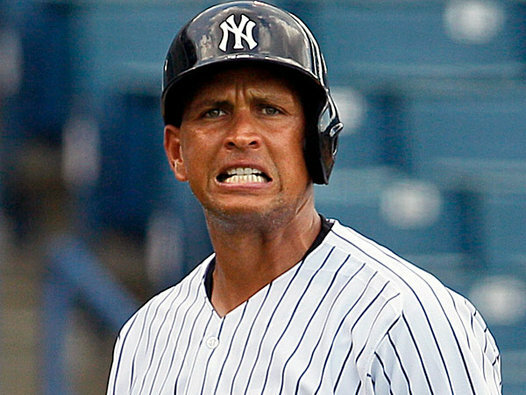 Tampa politics: A-Rod for mayor? - Candidates real and imagined abound to replace Tampa Mayor Bob Buckhorn. See who has a real shot at winning.